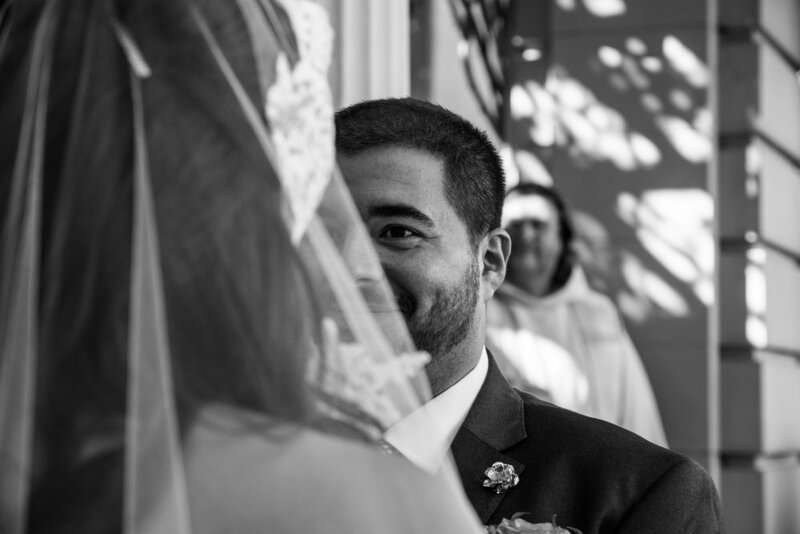 Here are a few selected photos of Maria and Lorenzo's wedding I shot late last year. 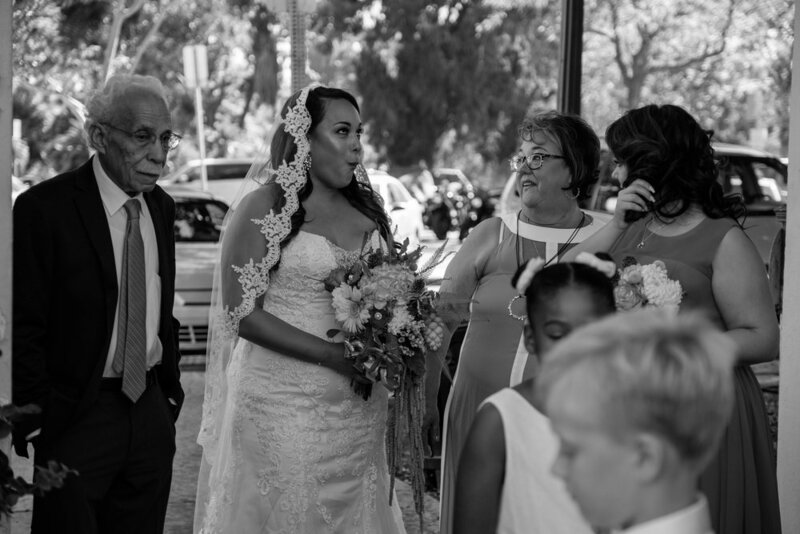 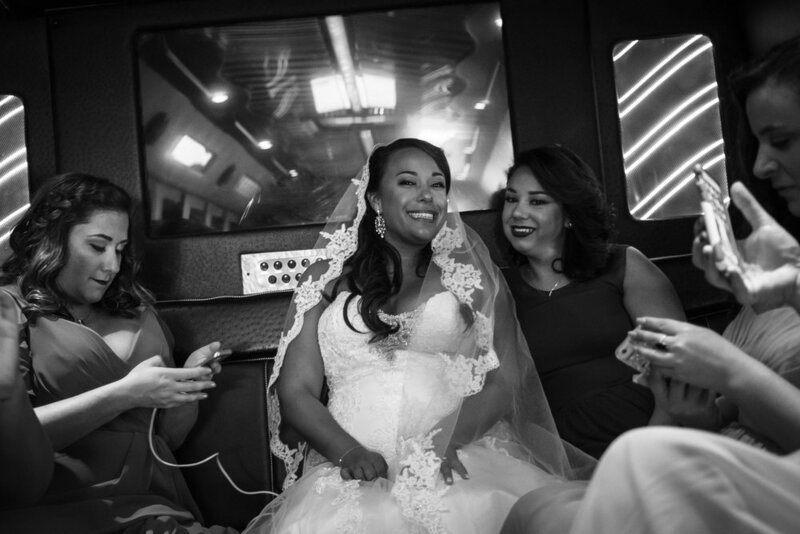 This was a great wedding to be at and a better one to cover as wedding documentary photographer. 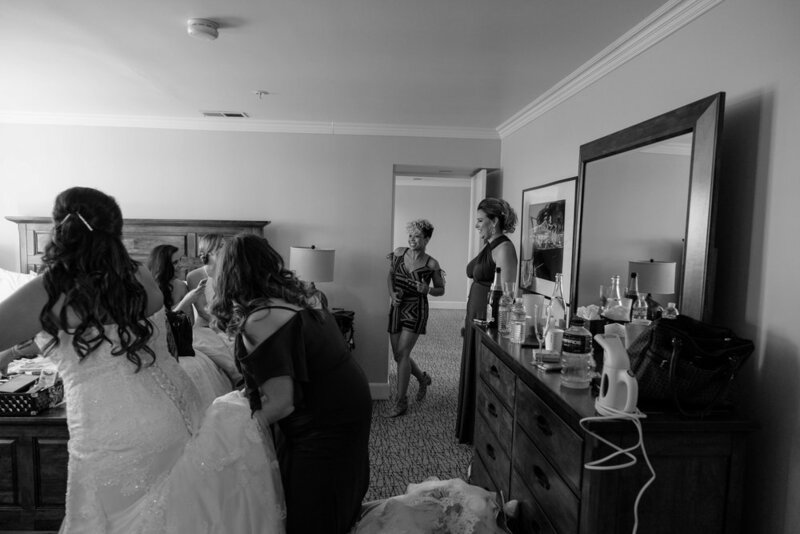 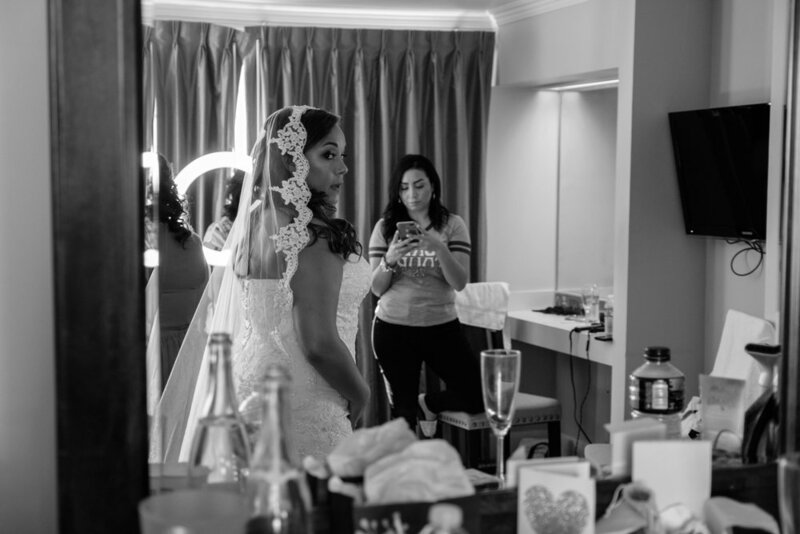 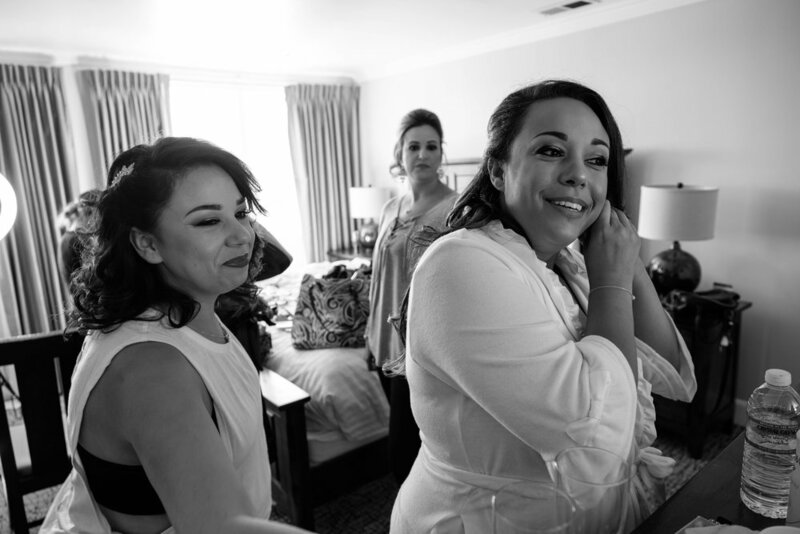 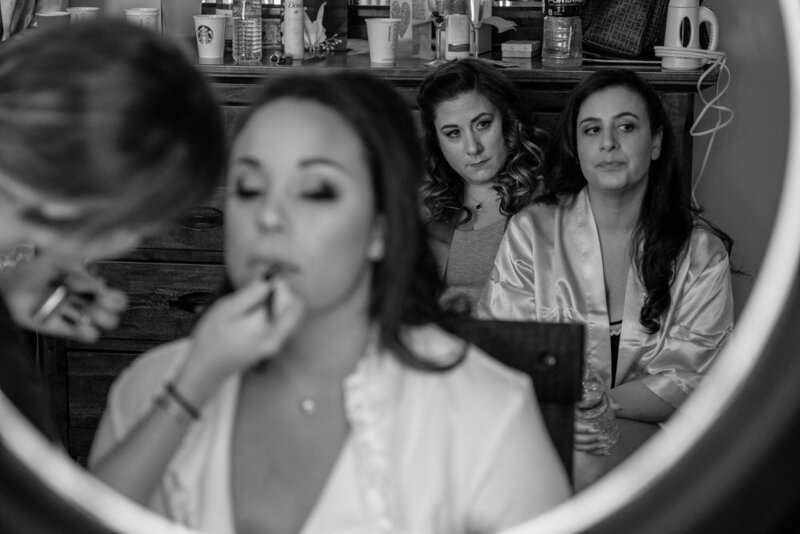 The bride was getting ready at The Lafayette Hotel in the suite on the top floor (Have I ever mentioned how much I love that hotel? 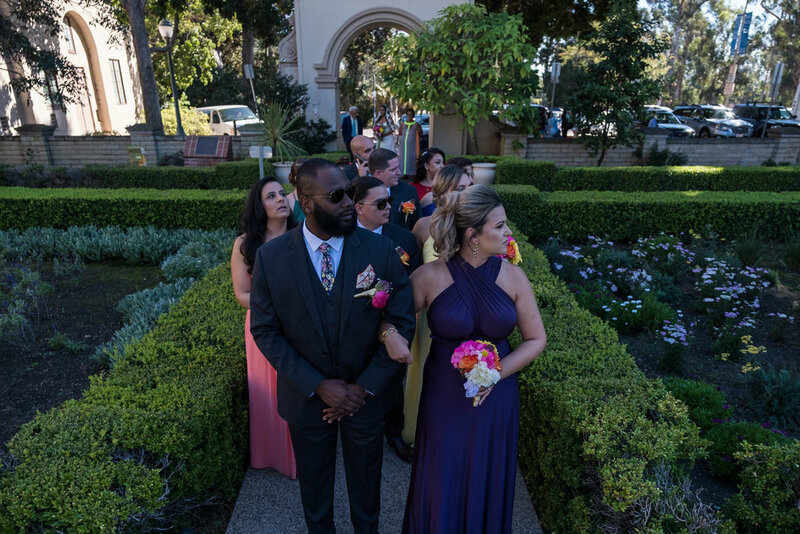 ), got married in Balboa Park (I know, right?) 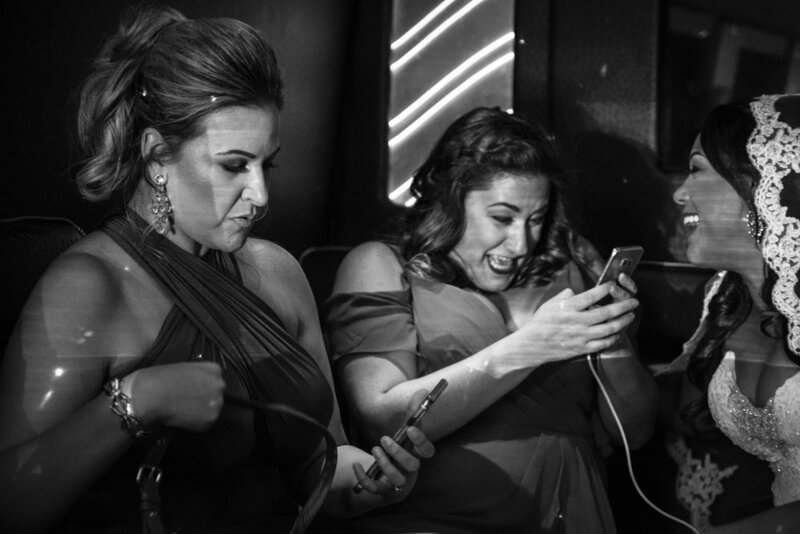 while the party happened at Queen Bees in North Park. 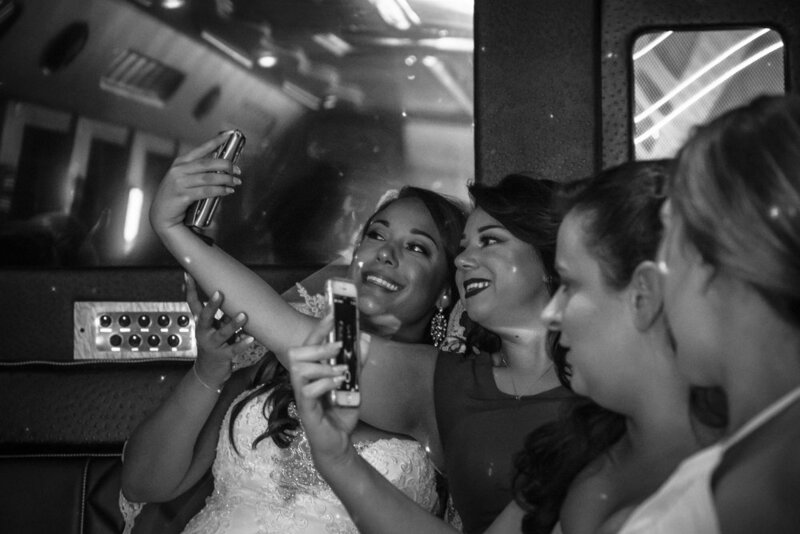 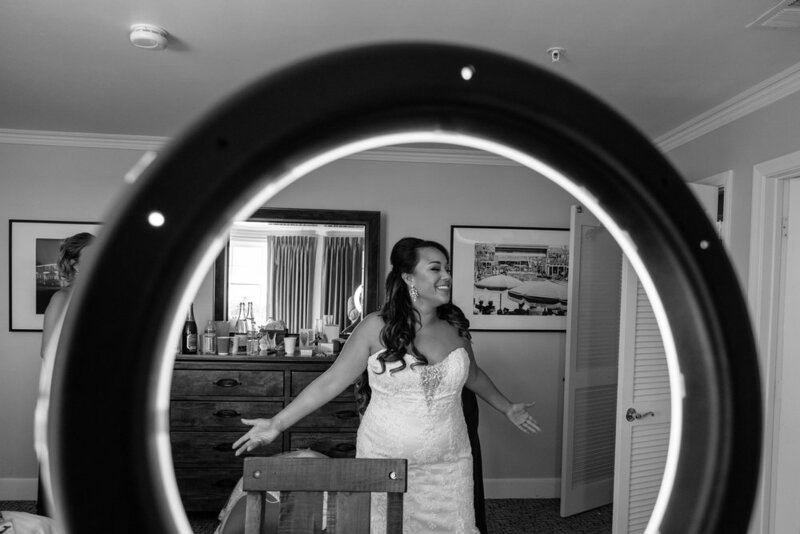 Maria and Lorenzo were just awesome to work with and I think the pictures reflect how fun the wedding actually was.